Learn the same secrets that hundreds of successful singers have learned from music industry legend Renee Grant-Williams. 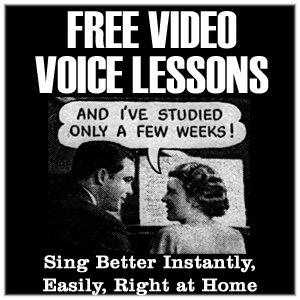 Get your FREE Video Voice Lessons here! 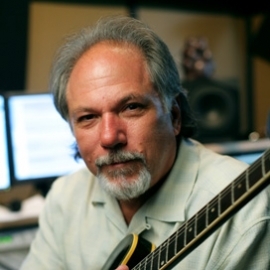 We will arm you with a powerful new set of skills, strategies, and techniques that will help you sing the way you want to sing. All the singing tips and music industry news you need! "Renee has changed my whole approach. Her teaching has given me a lot more confidence in my singing ability." "I miss you so much! My voice is so much better. I can hit high notes without sounding like a dying German Shepherd!!" "She has found the true ‘tricks of the trade' that can help anyone improve 100%!!!" "Renee is the best vocal coach in the world!!!" "I recommend all aspiring artists learn Renee’s tricks of the trade as early as possible!!!"